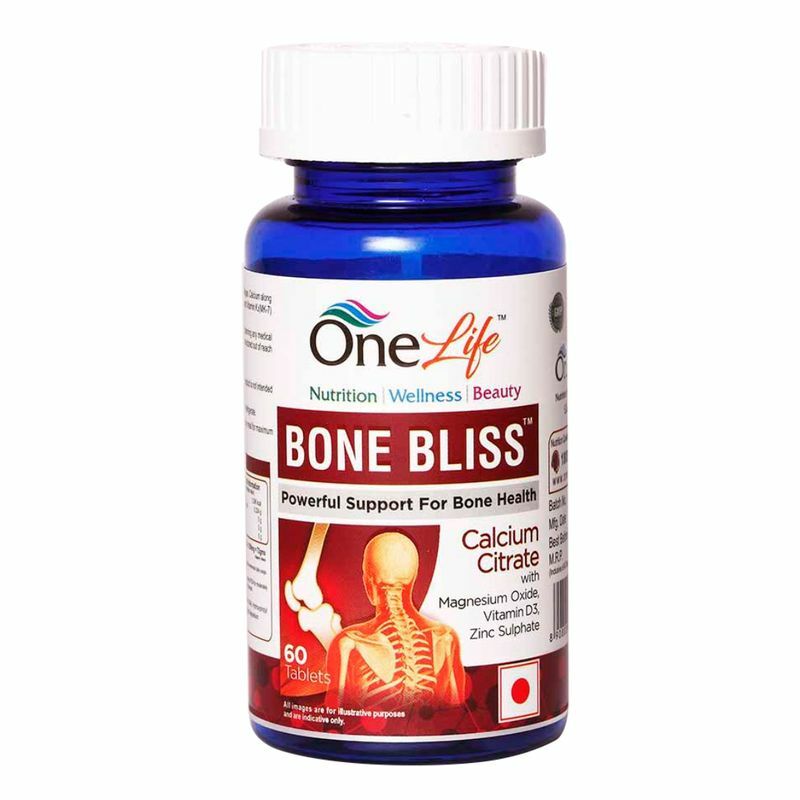 Bone Bliss contains Vitamin D3 that helps in calcium absorption making bones and teeth stronger. 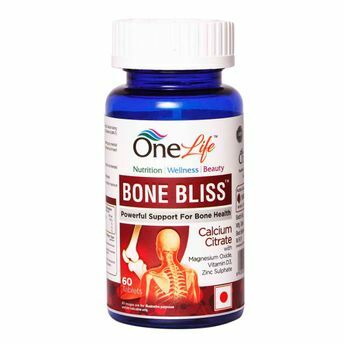 with age, bones become less dense thereby making calcium supplementation important for men and women. People who wish to have healthy bones, people with low bone mass, osteoporosis, people at the risk of a calcium deficiency like postmenopausal women, a lactose intolerant or vegan, low lifetime calcium intake and Vitamin D deficiency.